Gender has an important part in decorating a bedroom. 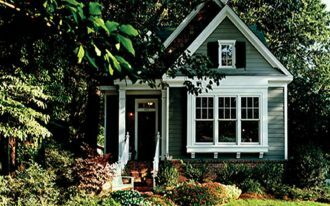 Of course, you do not want to have a girly and feminine room for men or vice versa. 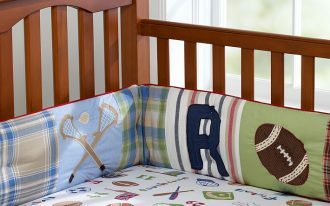 Many various bedding set are available based on gender. 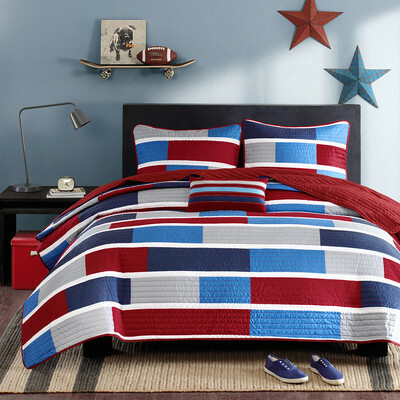 In this article, the bedding sets discussed are for men. 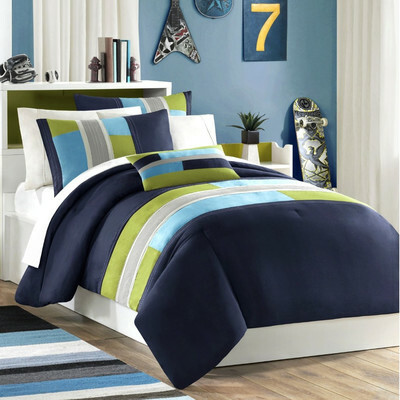 One of popular and comfortable men’s bed sets is Ashton Comforter Set by Mi-Zone. It is made of high-quality polyester and it is available in Twin Extra Long and Queen sizes. It is also lightweight and it can be cleaned by regular machine washing. 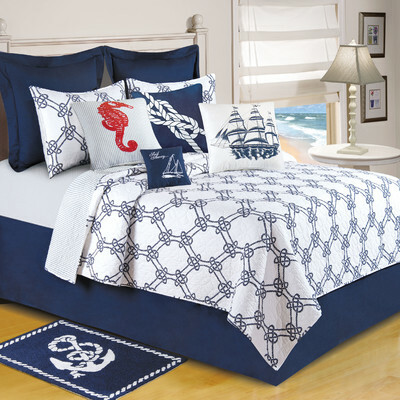 With stripped pattern, this bed set has dual colors of navy and white, so it is fit for men bedrooms. 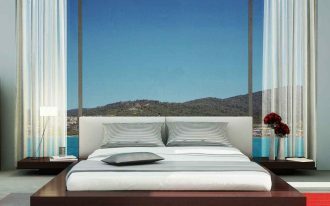 Other men’s bed sets by Mi-Zone is the Pipeline Comforter Set. The striking geometric pattern adds a chic urbane feel in the bedroom. 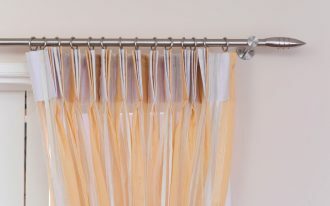 It is made of premium-quality polyester microfiber for durability. It is also printed with khaki, teal, green, and navy colors. The face material is polyester peach skin while the reverse material is a brushed polyester. The set includes comforter, decorative pillow, and sham. 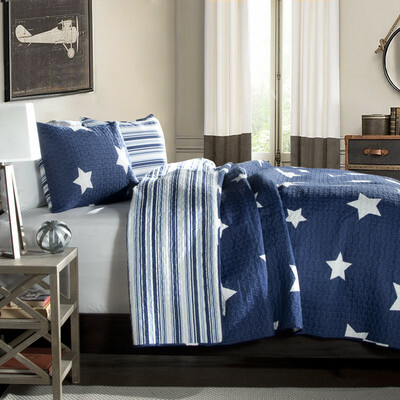 The Lincoln Square 8 Piece Comforter Set by Madison Park is also a men’s bed set. 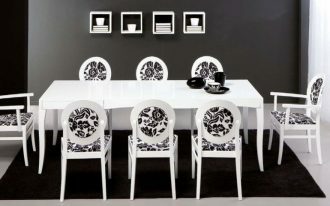 The set is simple yet elegant through its design and colors. It is made from polyester, while the back of comforter and shams are made of brushed polyester that add comfort and softness. The decorative and detailed designs of the pillows enhance its beauty and the plaid pattern offers a masculine touch to the set. 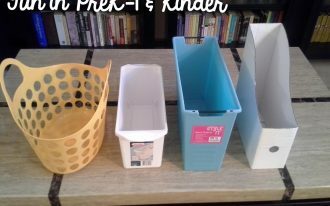 It is great for boy’s room. 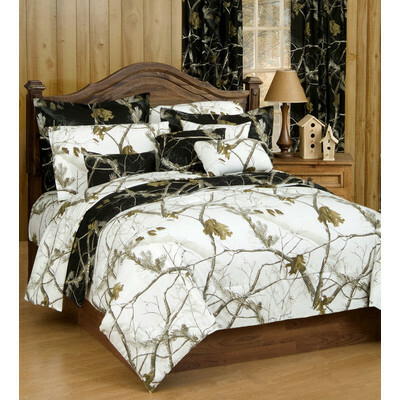 Another men’s bed set are in these pictures.